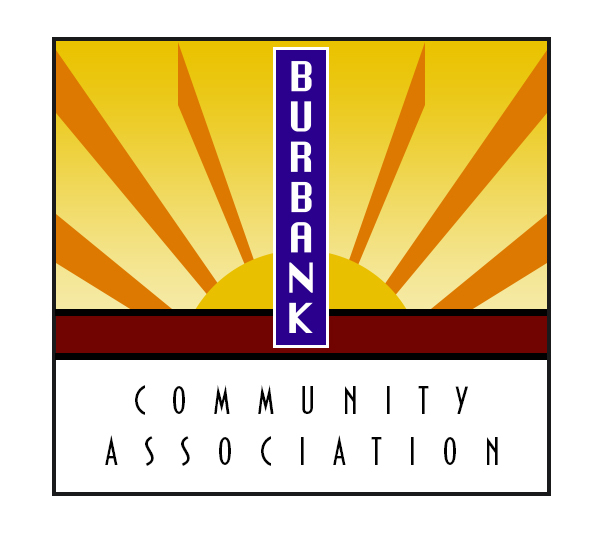 Welcome to the Burbank Community Association! BCA General Meeting on July 19, 2017! 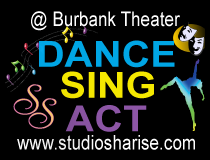 What is the Burbank District? What’s Next for the Burbank District? Did you know there is a 2040 Urban Village plan that is driving design decisions with new construction? Get Involved in the BCA! Donate to support our next fundraiser! Please note the next BCA General Meeting is to be held on Wednesday, October 18th, 2017 at the Rose Garden Library, Community Room at 7pm. Stay tuned for the meeting agenda as we get closer to the date! Please note the next BCA General Meeting is to be held on Wednesday, July 19th, 2017 at the Rose Garden Library, Community Room at 7pm. Stay tuned for the meeting agenda as we get closer to the date!